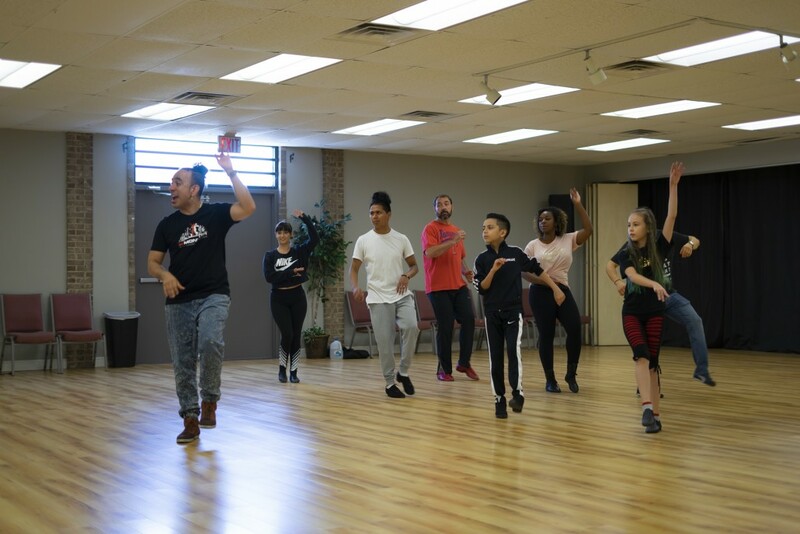 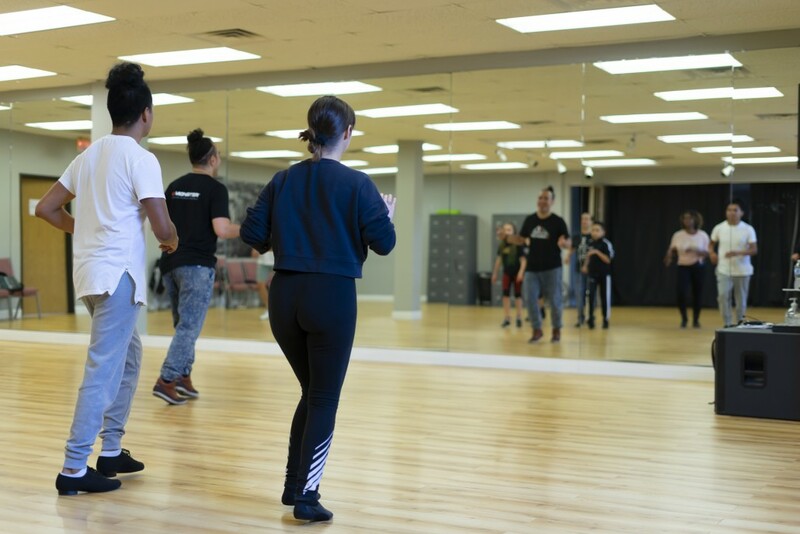 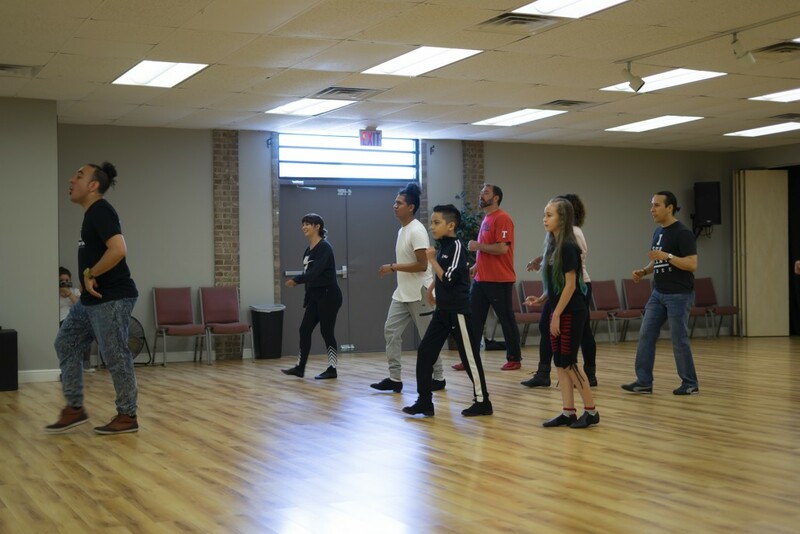 Thank you to Edwin Rivera for stopping by and teach a workshop to our students. 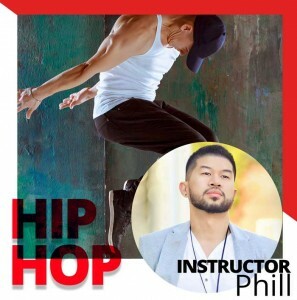 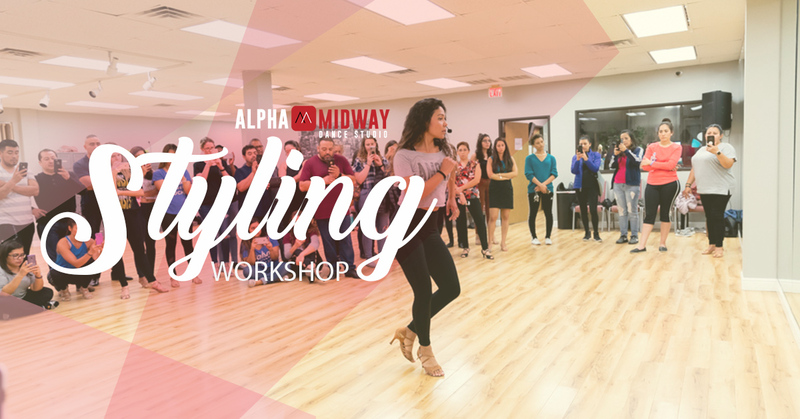 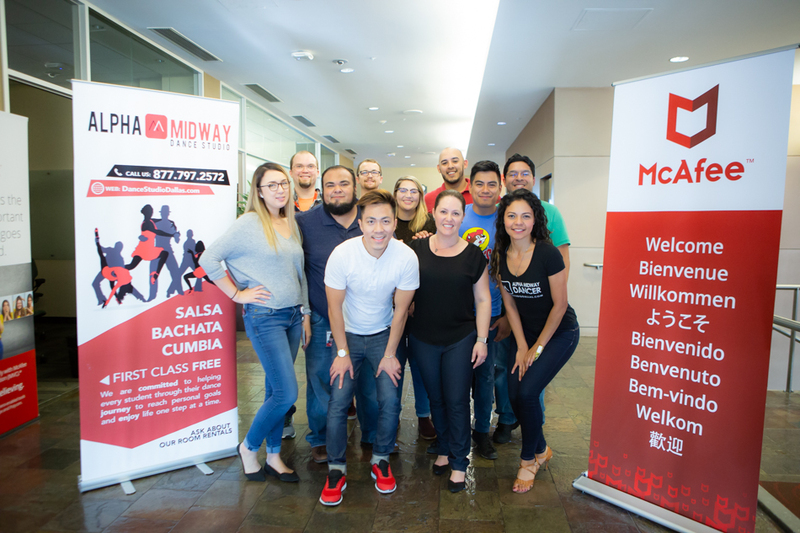 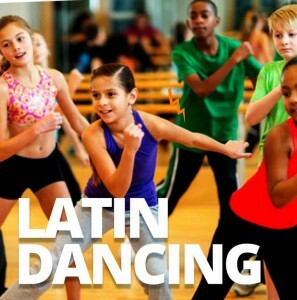 Interested in learning how to dance Salsa? 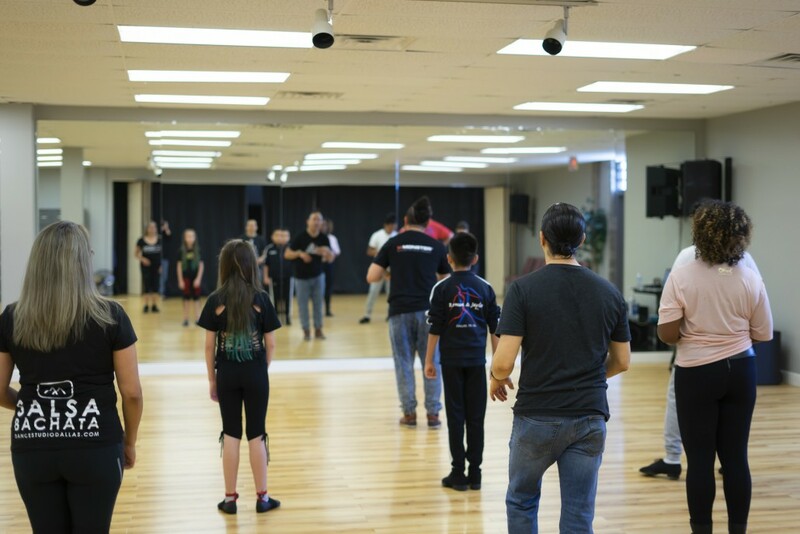 Your first lesson is free when you sign-up online. 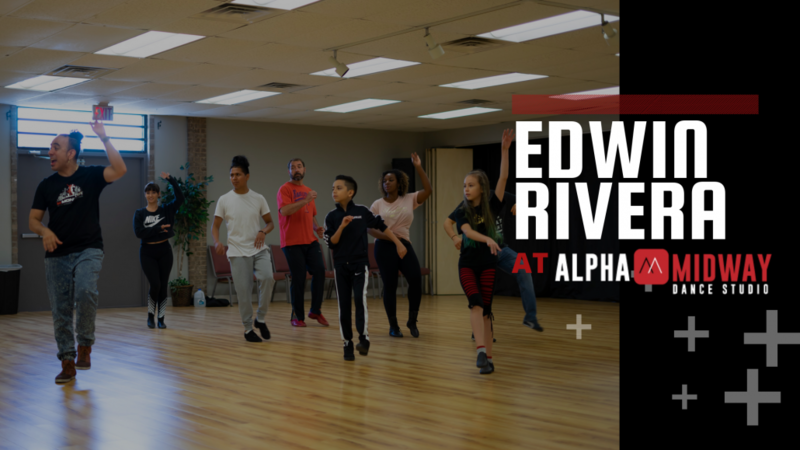 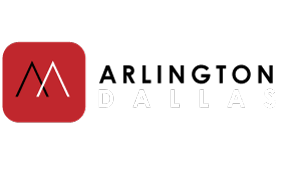 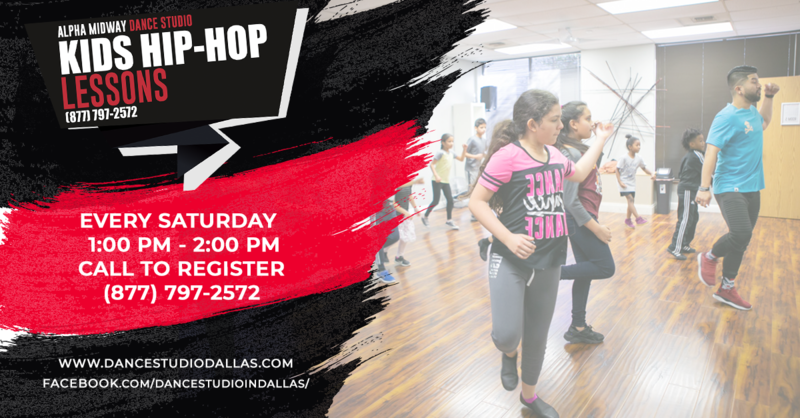 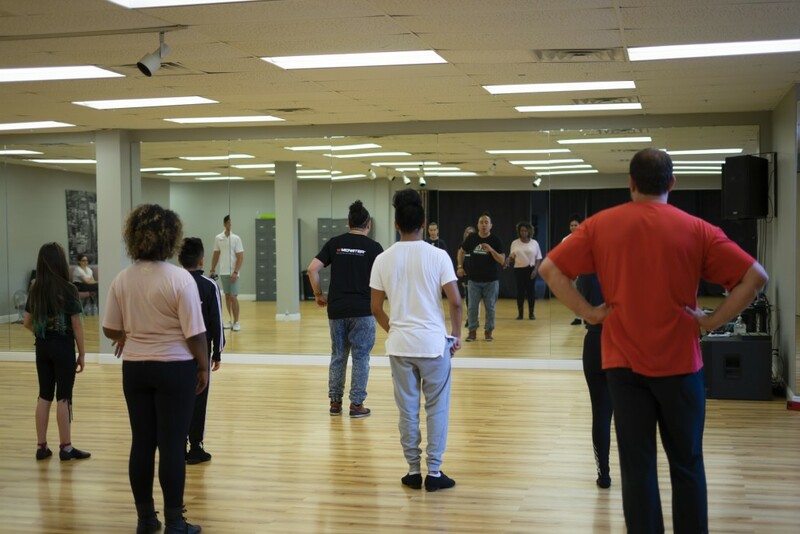 We offer beginner group lessons every Sunday / Tuesday / Thursday at 7PM at our Dallas and Arlington location.